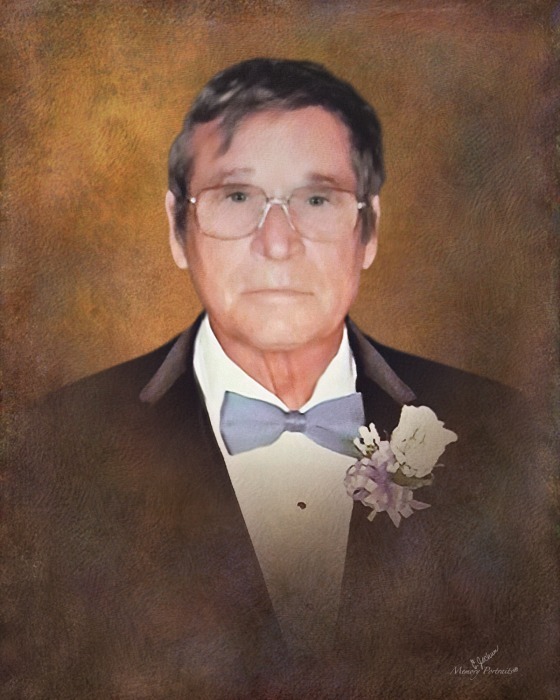 Tommy Ray Deiss Sr., 77, passed away on Saturday, April 13, 2019 in Rockport, TX. Mr. Deiss was born on March 5, 1942 in Houston, TX to Clara Ann Deiss. 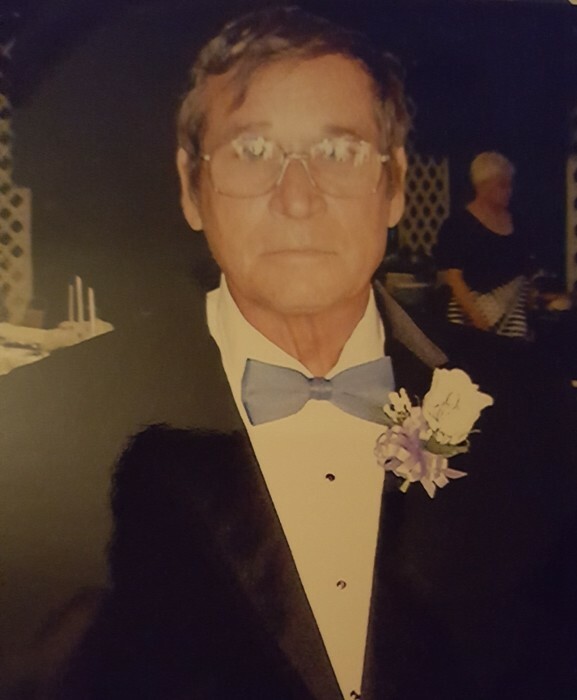 He is survived by his wife of 35 years, Beverly Jane Deiss ; daughter, Samantha Marie Haase of Stockdale, TX; one grandson, Devlin Dreux Haase as well as close relatives and friends. Tommy was a hardworking United States Navy Veteran of the Vietnam War. He will be missed and loved dearly by his family, friends and all who knew him. 814 East Main Street, Rockport, TX 78382. Service will be conducted by Edward Russell.